Welcome to March at the Block Lotto! 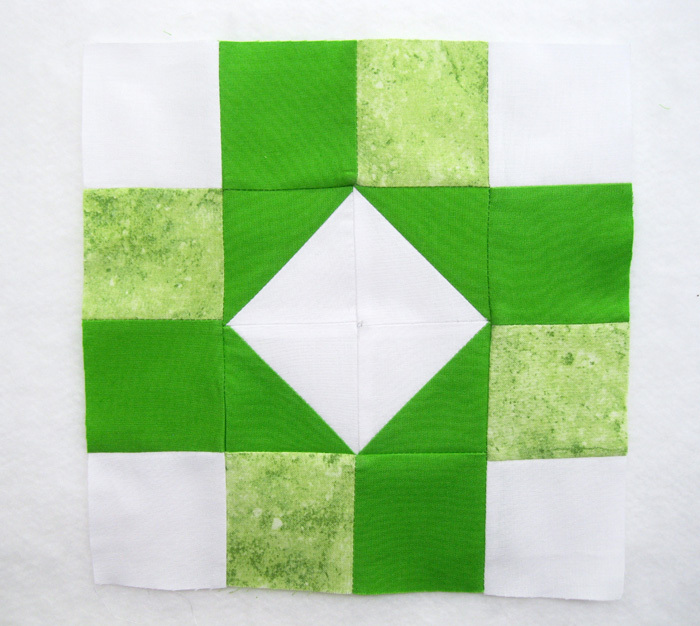 To celebrate the eventual arrival of spring (in the Northern Hemisphere, that is) and all things Irish in March, our block this month is heavy on the greens. It’s fun and easy and offers a lot of design potential. For March, we’ll be making the traditional block, “Oh Susannah!”, but we’re simplifying the name to Susannah. The finished block will be 8”, but should measure 8.5” as sewn. Without further ado, let me send you to the PDF link – BlockLottoSusannah – where you can print out full instructions. I’ve had a blast making my three donation blocks for the tutorial, and I hope you enjoy these Susannah blocks too! Add the tag Susannah to all your blog posts about this block. Love the colors and the block. Thank you for your work on this. 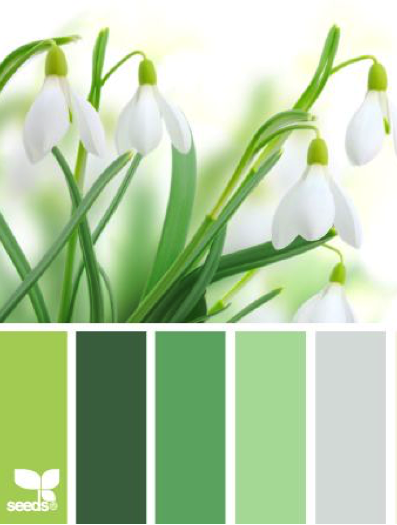 Oh, my fave color! Thanks!